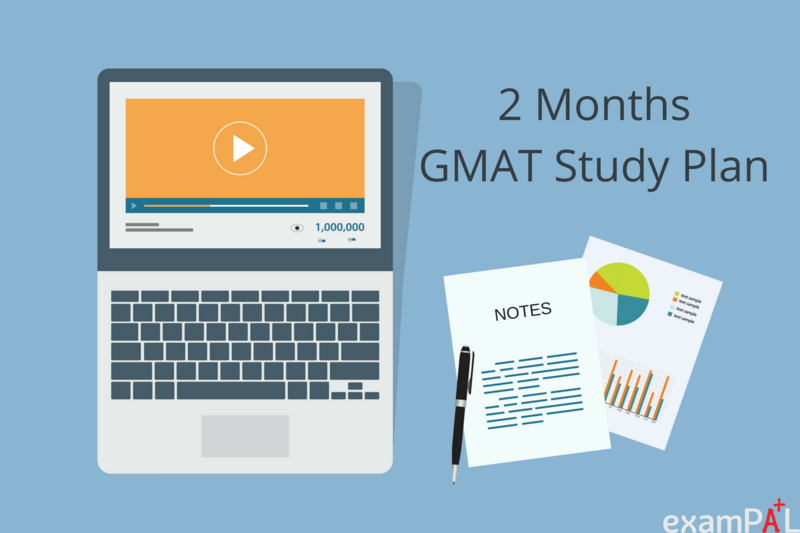 So you have two months to prepare for the GMAT. 60 days from now, you’ll be sitting down and taking the test, and 61 days from now you’ll be taking a much needed vacation. 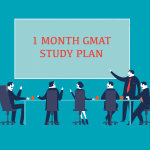 This may sound ambitious, but actually – it’s exactly what we recommend: two months is an ideal amount of time to prepare for the GMAT. 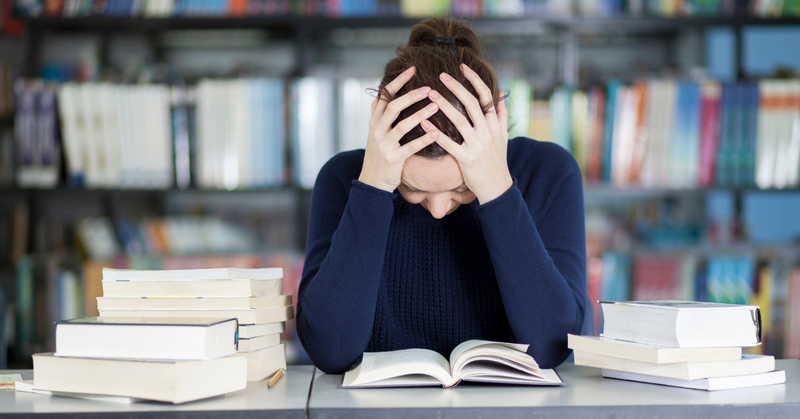 It’s not too short: two months gives you enough time to both study and breathe a little, so there’s no reason to get overly stressed, as you may if you’re trying to prepare in a shorter amount of time. But on the other hand, it’s not too long: you won’t have enough time to start forgetting the material you learned at the beginning of your studies or become exhausted from months of putting your life on hold and preparing for the test. Hence, if you are deliberating how long to devote to your studies, this is the time frame we recommend. However, if you are a non-native speaker and English is in any way a challenge, add a month prior to this 60-day period for reading books and English-language media, while improving your vocabulary. If 60 days is all you have, yet your English proficiency is insufficient, consider taking this prep month anyway and then going for the 30-day GMAT prep. First time test-taker? Know what’s up – read about the GMAT. Retaking the test? Learn from your experience! Take some time to analyze your performance up till now. What worked well? What went wrong? And what does it mean you should work on? Didn’t know the material well enough? Go back to the basics: relearn them. It’s essential to have a firm grasp of the fundamentals. Did you run out of time? If so, you need to make a detailed plan for the test. Did you make ‘dumb’ mistakes? Think of what can make you not repeat them, such as writing on your scratchpad, remembering to look at each Data Sufficiency statement separately and crossing out answers one by one, etc. You may want to order an Enhanced Score Report from the GMAC for a detailed analysis of your performance. 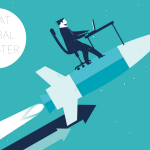 First rule for first-timers: mastering the GMAT is not about knowledge, it’s about developing cognitive flexibility. First rule for retakers: improving means doing everything you already did again, but more and better! Don’t assume you remember everything or can skip any topic before putting it to the test. 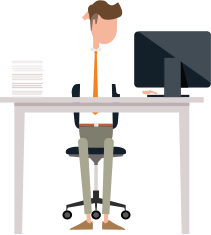 Ask yourself: what are all the non-GMAT things you have to do over the next 60 days? Be thorough – we are often overly optimistic about how much study time we actually have, and tend to forget things we actually have to do that take away from our study time. Budget about 100-120 study hours overall, the recommended amount of time. This is very do-able over a two-month period, even if you are working or in school. If you’re not a native English speaker, it is advisable to allow at least another 30 hours to improve your reading pace and vocabulary. If this is too much time to fit into two months, consider going for the 90-day plan. Schedule specific times of day for studying when you are both a) available and b) realistically able to focus. It doesn’t help to budget two hours of studying at night if you are completely exhausted after a long day of work. Update practical tips list, based on these mistakes and successes. What’s left is dividing your time among the different sections in accordance with your situation. Generally, you should plan to hit one subject every two days. But if you have exactly 60 days, you will have to fit a few topics which you find easier into just one day. 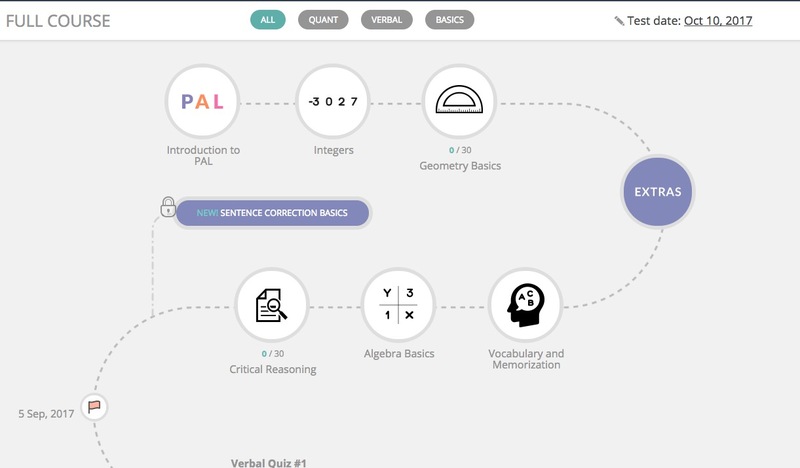 In addition to this subject review, create a daily routine of reading magazine articles (preferably economics magazines, popular science, or light social science) and going over your vocabulary lists (taken from the Vocabulary and Memorization section). If you’re a non-native speaker, this part is essential in coping with the Verbal section, and should take up at least 1-1.5 hours daily. Take at least one day off a week – you’ll need it! Leave at least 3 days with nothing scheduled. You never know what might come up during the 60 days that will make you need to use these days. Going over your material summary. The goal is to get to the point at which this list bores you, because what’s in it is obvious (and not because the material is totally boring…). Practice tests: on every other day not devoted to review, start taking the GMAC CAT’s, from start to finish. If you can take a few days off work, do a test at the exact same hour your real test is going to be, and then spend the afternoon reviewing it. The rest of the day will be used for solving questions similar to those you got wrong (either on examPAL or in the Official Guide for GMAT) and figuring out how not to repeat similar mistakes again. Ace the GMAT. You are fully prepared. Ace the GMAT in 60 days! 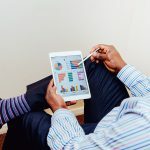 All of the above instructions are general guidelines; turning them into a personalized, detailed study plan requires taking into account your level of performance in the different sections and your schedule over the next two months. 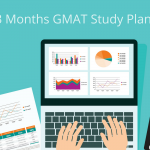 Let’s look at a sample study plan for John Doe, who has the following characteristics: John is a first-time GMAT taker, meaning his study plan must start from scratch. He is a native English speaker, meaning he doesn’t have to put an emphasis on vocabulary study, but should still make sure to read daily news media in the morning and a novel at night in order to stay focused. He works a 9-to-5 job, meaning his study time will be in the evenings and on the weekend. He can comfortably schedule an hour and a half of study in the evenings, and 4 hours on the weekend. He can take work off the week prior to the exam, but three weeks before, he has a 5-day business trip during which he won’t be able to study at all, and he is also planning a vacation for his birthday on one weekend. In terms of material, John won’t really know his strengths and weaknesses till he starts studying, but he knows that he’s naturally good at quantitative topics and is more concerned about the Verbal section of the exam. Based on all of the above, and to make it easier for you to implement this schedule, we created a template you can use. Enter your email and the date in which you plan on starting to prepare. We will create for a you a calendar that looks very much like the schedule ‘John’ had in the example above. Silence is golden. Your phone needs to be silenced in a different room under a pillow, your browser should have no other tabs open (but examPAL.com), and you need to find a study space without many other people. There’s no need to go over to the fridge every twenty minutes to see whether there have been any updates since your last visit. It is something small, related to technique, for example? Don’t get derailed; postpone it till the review days. Feel you have a fundamental gap in your understanding of some material? Prolong the time devoted to it, shortening the time given to some other subject. However, by no means should you erase any subject from your schedule entirely, even one you feel confident about. Being good is nice, but why not be great? 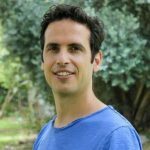 Mistakes are opportunities: research every mistake – why did it happen? What needed to be done differently? Keep a running list of different mistake types, examples, and tips on how to approach them correctly. You’re better off doing 500 questions and really understanding them than doing 10 thousand robotically. Get 8 hours of sleep. Every night. Exercise is highly recommended. A two-month preparation time is ideal: it should give you enough time to study comfortably, comprehensively, calmly, while maintaining some semblance of having a life. The more detailed your study plan when you build it, the more structured and efficient the following two months will be. 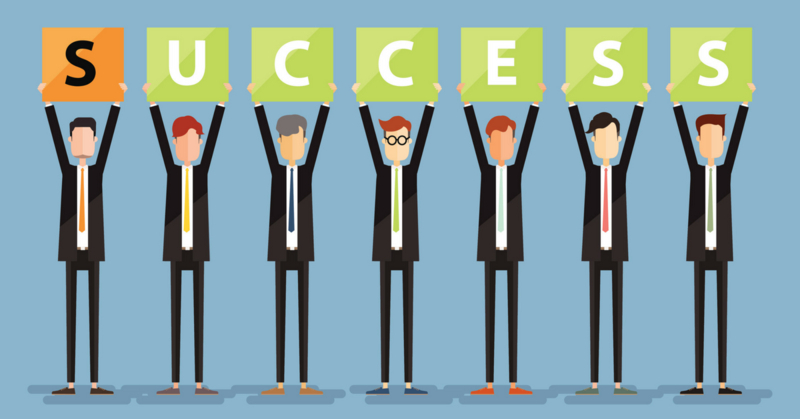 A good plan prevents stress and the feeling that you become overwhelmed by the amount of uncompleted tasks, but this doesn’t mean you must be rigid: on the contrary, it gives you a basis you can play with and build on. Finished something quickly? Bring forward another task. Taking longer than you thought? Update your plan, and shorten something less important. Who knows; if you work in an organized manner, you might even enjoy the next two months….